Java Mountain Coffee has announced its partnership with Alila Seminyak and Alila Villas Uluwatu in Bali. The hotels’ guests can now expect an in-room selection of certified biodegradable coffee capsules filled with farm-fresh Indonesian coffee. The coffee is sustainably grown by all-female cooperatives in Bali and West Java. The biodegradable coffee capsules take three months to break down into compost after use and are considered an environmentally friendly alternative to plastic and aluminum capsules. “We are excited to be partnering with Alila Resorts Bali in providing a 'circular solution' for their in-room coffee, one that not only contributes to the empowerment of Indonesia´s rural women farmers but also leaves a positive impact on the environment. We hope to expand our local partnerships throughout Asia and beyond with our coffee innovations,” said Nadine Alexander, spokeswoman of Java Mountain Coffee. 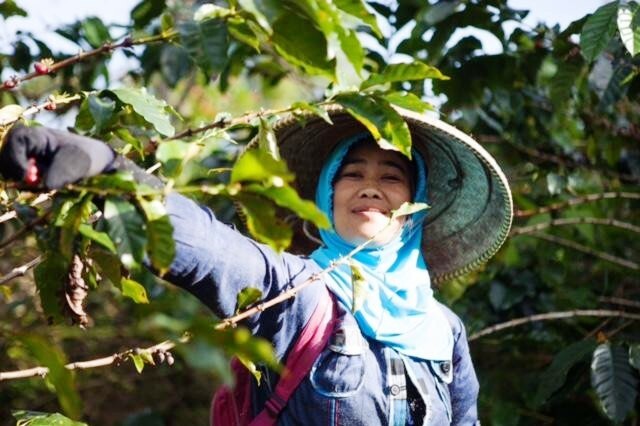 Currently, Java Mountain Coffee is involved with two all-women cooperatives in Indonesia, the Java Mountain Women’s Coffee Cooperative in Ciwidey, West Java, and the Bali Mountain Women’s Coffee Cooperative in Bali.